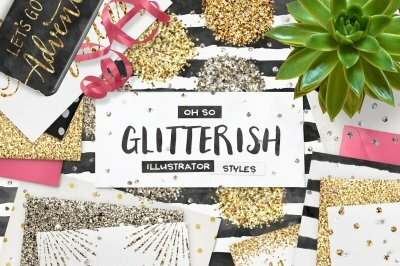 Graphics + font designer + hand lettering enthusiast + passionate of all things pretty and inspiring. 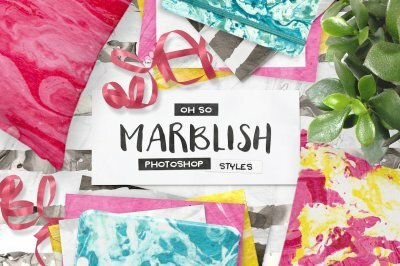 100 Photoshop Marble Paper Layer Styles! 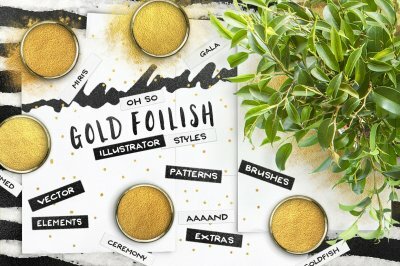 80 Gold Foil Swatches for Illustrator + Seamless Patterns & Extras! 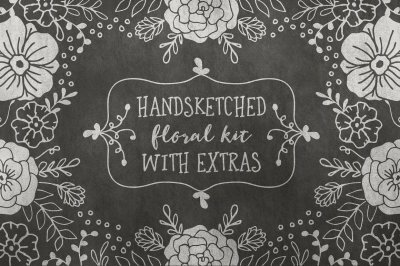 Hand Sketched Floral Kit + Gold Foil Extras! 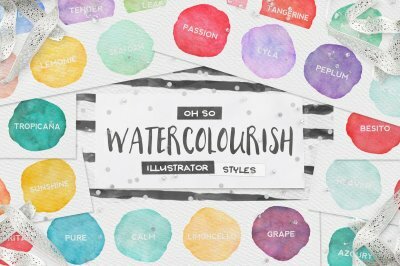 90 Watercolor Photoshop Layer Styles + Seamless Patterns & Extras! 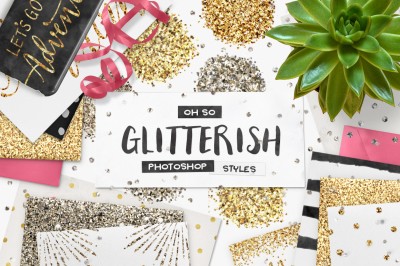 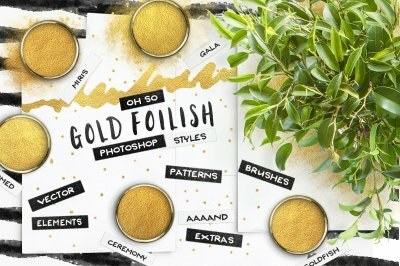 80 Gold Foil Layer Styles for Photoshop + Seamless Patterns & Extras! 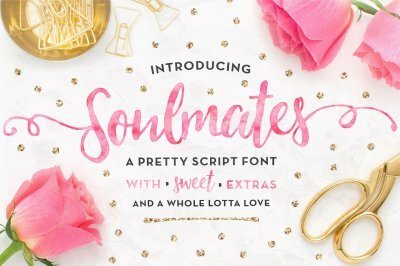 Soulmates Script Font + Gold Foils & Watercolors! 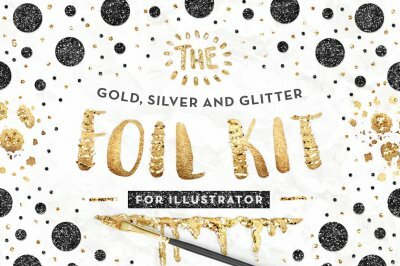 Mademoiselle LOGO KIT + Extras! 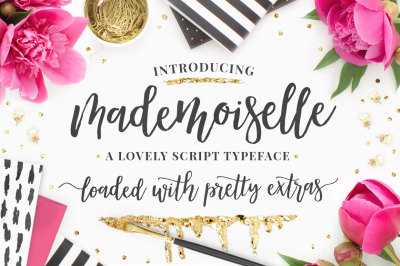 Mademoiselle Script Font + EXTRAS! 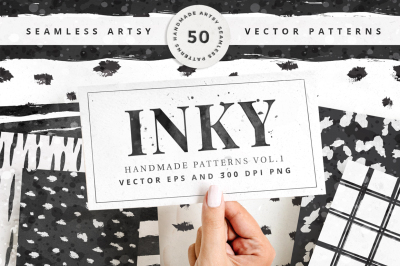 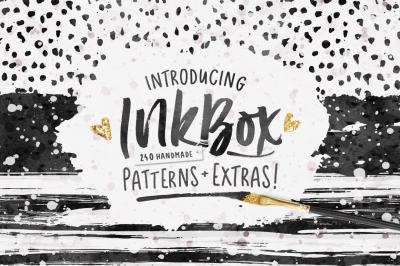 InkBox - 240 Seamless Inky Patterns + Extras! 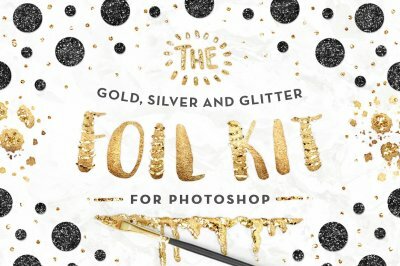 80%off! 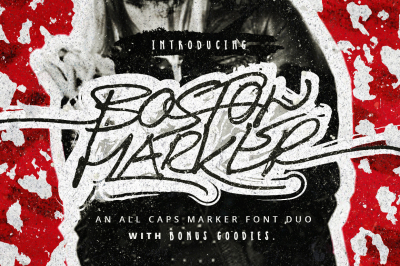 Boston Marker Font Duo + Bonus! 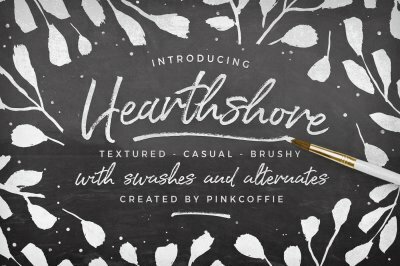 Hearthshore Brush Script + Extras! 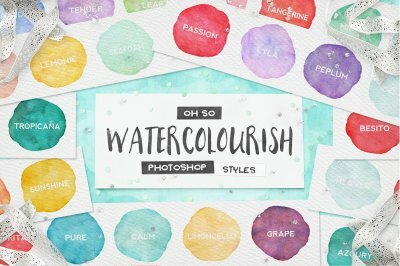 LushBlue Logo Kit + Swashes!